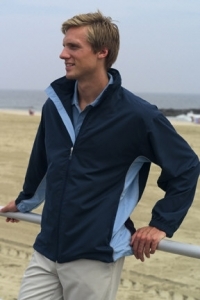 Casual, lightweight jackets and windbreakers for spring, summer and fall. 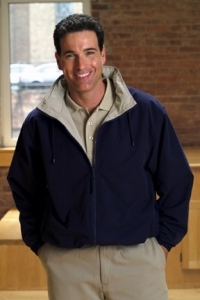 Concealed hoods that zip out. 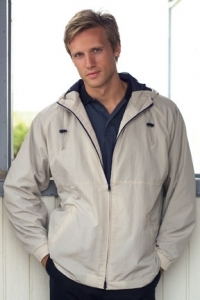 Water-repellant finish and hood for protection from rain. 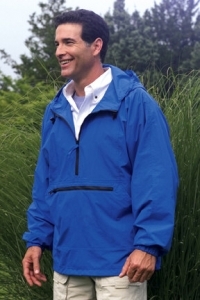 Great for outdoor activity in all weather. Sizes up to 5X, including tall sizes.